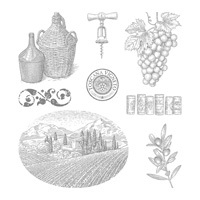 Tuscan Vineyard Wood-Mount Stamp Set | Tuscany Stamps | Stampin’ Up! 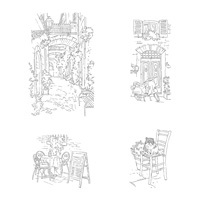 Send a piece of Tuscany to a friend with the beautiful and artistic stamp set. This set will have you feeling in the summer mood and may even make you crave some pollo alla cacciatora.